I agree. We were in Paris last March and, although a bit chilly, that didn't stop us from enjoying ourselves and the lack of crowd. Thanks so much for joining in with Dreaming of France today. I put your name and your URL in the Links. Hopefully it will work for you next time. Kiwi, I agree. 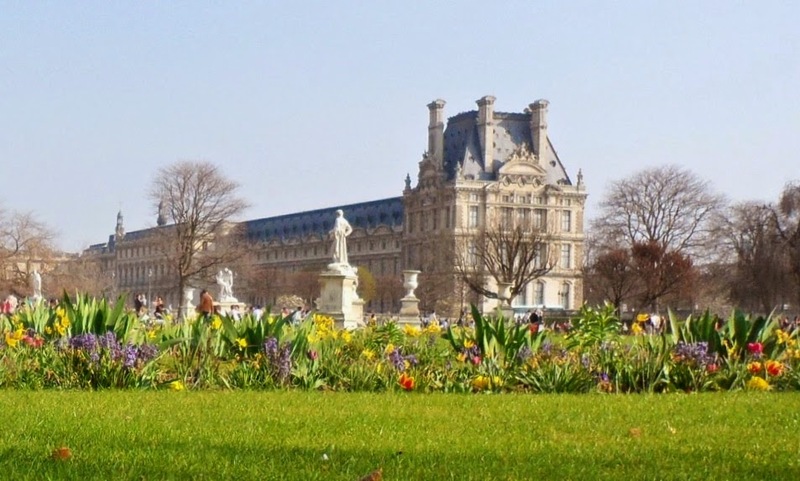 We have had some beautiful weather in March in Paris. Thanks for your advice on my Dreaming of France meme. I can't find your email to send you an email, but if you could email me at paulita (at) paulita kincer.com -- no spaces, I'd love to pick your brain. My husband and I weren't certain if we needed a long-term visa if we weren't staying in one place but traveling around. Also, we might do some housesitting and visiting in Germany, Italy and the UK. What I read about visas said you take the forms to the local mairie and we won't have a local mairie since we're traveling around. Any advice helps. I think it's indeed a great idea to visit before all the tourists arrive!